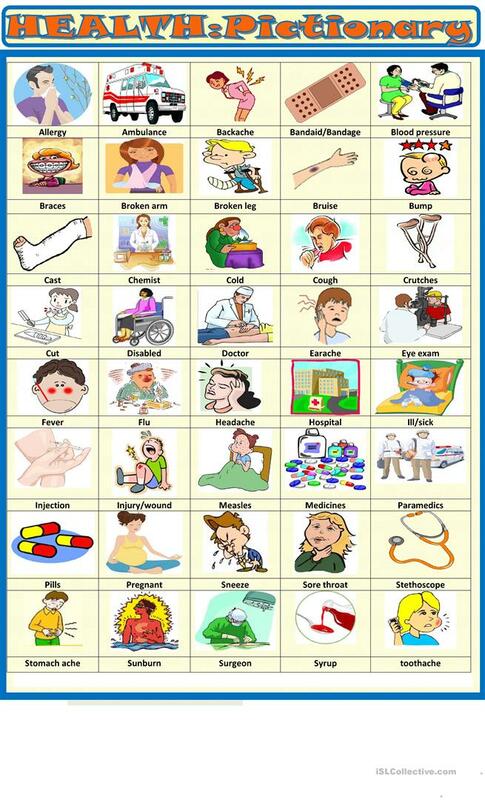 Several worksheets to learn or revise words related to health, first a pictionary, with toothache , headache, stomach ache , flu, broken leg, medicines, ambulance.  The above downloadable worksheet is a great resource for high school students, elementary school students, adults and students with special educational needs, learning difficulties, e.g. dyslexia at Elementary (A1) and Pre-intermediate (A2) level. It is useful for developing your learners' Spelling, Speaking, Reading and Writing skills. It centers around the theme of Health, going to the doctor.